Each painting that I create tells a story. It’s up to the viewer to create those stories. I challenge you today to choose a painting and write a story about it. Give it life. Bring your experiences and imagination into it. What lies beneath the colors? What memories does the painting evoke? 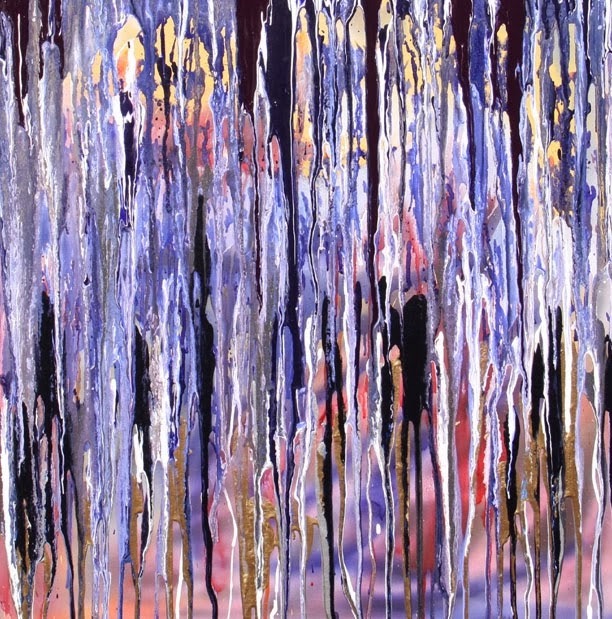 This painting is called Perception because it rains with intuition and insight. We all have a story to tell with a lesson learned. The colors that stream through this painting create an elusive beginning to one’s personal story. Fill in the blanks. Live through this painting by creating its origin!